Ann has served as an Analyst for Busara since 2016. She has worked on a wide range of engagements within the financial inclusion and governance portfolio. She brings a strong mix of qualitative and project management skills. 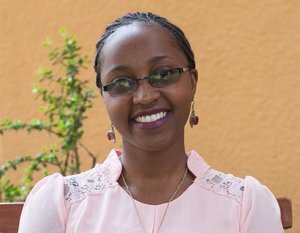 Ann holds an MSc in Public health, epidemiology and biostatistics, from the Kenya Medical Research Institute affiliated with the Jomo Kenyatta University.